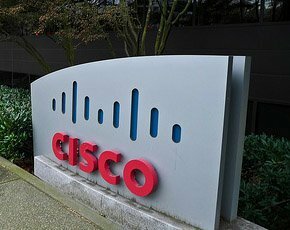 As Cisco prepares to announce its fiscal fourth-quarter results today, US sources have reported that top-tier customers are pushing hard for the networking giant to adopt a more software-driven approach. Major customers including Goldman Sachs, Verizon and Coca-Cola are all leaning heavily on CEO John Chambers to embrace software-driven networking (SDN), Bloomberg reported. According to the wire service Chambers has already been told by some of its enterprise customers that they are not prepared to sustain current levels of spending on hardware going forward. It is anticipated that Cisco’s fourth-quarter results will be relatively strong but a look at the year as a whole is not likely to make for comfortable reading; analysts are projecting revenue to shrink by 3%, the first decline since 2009. On Monday, Microscope highlighted speculation amongst industry watchers that a major restructuring was in the pipeline. The news that a handful of A-list customers are now holding Chambers’ toes to the fire will do nothing to calm the tension. Chambers is one of the longest serving CEOs in the technology industry; over the past two decades he has taken the company from a small-time player to the most successful networking hardware vendor on the globe. 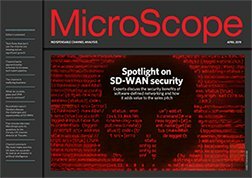 However, with the market now demanding SDN solutions as standard, and with Chambers preparing to step down from the podium, industry watchers are eagerly waiting to see who will guide Cisco into the software era.